Lovers of sea salt will swoon over this dark chocolate with sea salt infusion by Evergreen Herbal. 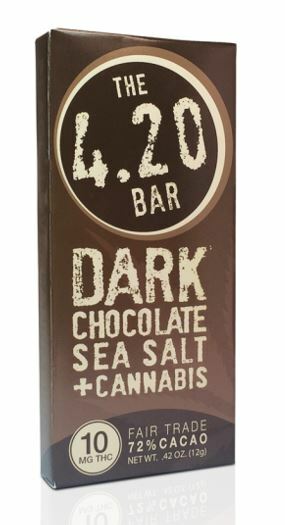 As if that isn’t enough, this bar packs a cannabis punch that will make your mind soar out of this world. Overall Rating: 4.5 out of 5. Flavor: Salty, zingy, tangy. Thick and intense. Gourmet dark chocolate with a hint of sea salt. Fair Trade 72% Cacao. Vegan, Gluten-Free. All-Natural. Potency: Immediate ‘zoom’ through the head and shoulders; mind expansion quickly follows. 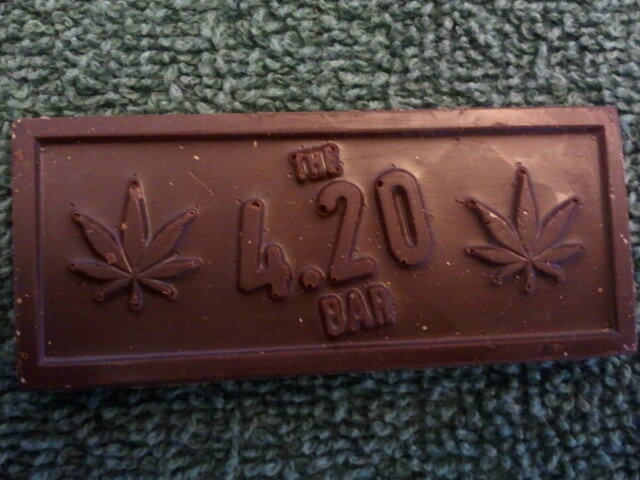 THC Content: 10mg per bar. Bar is one serving size. How do you enjoy marijuana-infused products?